Master Key Systems: Are They Right For You? 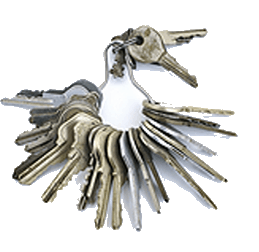 Many property managers carry a huge ring of multiple keys for an apartment building. Are you still carrying around that big ring of keys? 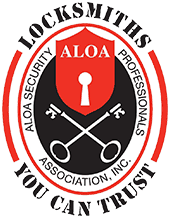 Are you spending hours changing locks when tenants move out, or employees leave employment? What if you could have the ease of having one key to open all your locks versus having many? Having a Master Key system allows you to have one master key that opens all your locks. Never again will you have to worry about finding the key to Suite X, or Apartment #Y or the Janitor’s closet. With a single Master Key, you will always have the correct key, and efficient access when you need it most. We’ve configured systems for business owners of small offices, schools, industrial properties as well as residential facilities such as apartment complexes, dorms and the like. Keyway Lock & Security are expert locksmiths who will work with you to determine the multiple levels of master keying that’s needed for your facility. No Matter how large or small a property, we will develop a solution for you! A master key system limits access to designated areas while allowing authorized persons to have access to all locks. Here’s an example of a master key system: A Business owner has one key that opens all locks of the facility, while employees only have their key that works to areas they’re authorized to be in. Never does the boss have to worry about carrying around the “wrong key” because his key will work on ALL locks. Here’s an example for Property Managers: The property manager has one master key that opens all units, while tenants can only open their individual unit. 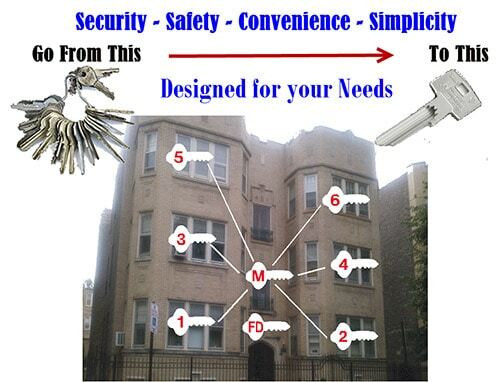 ONE master key = convenience and security for a property manager. We offer CPU generated systems that are custom designed. This way, you limit and control access to critical areas without the hassle. 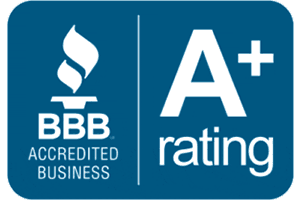 Our Master technicians will work with building management such as engineers, leasing agents, janitors and the like to design the best system that’s right for you.